A dragster racing game apparently released on PC. A Nintendo 64 version was planned but cancelled during its development. Planned for a Nintendo 64 release, the game has finally been released only for PC. 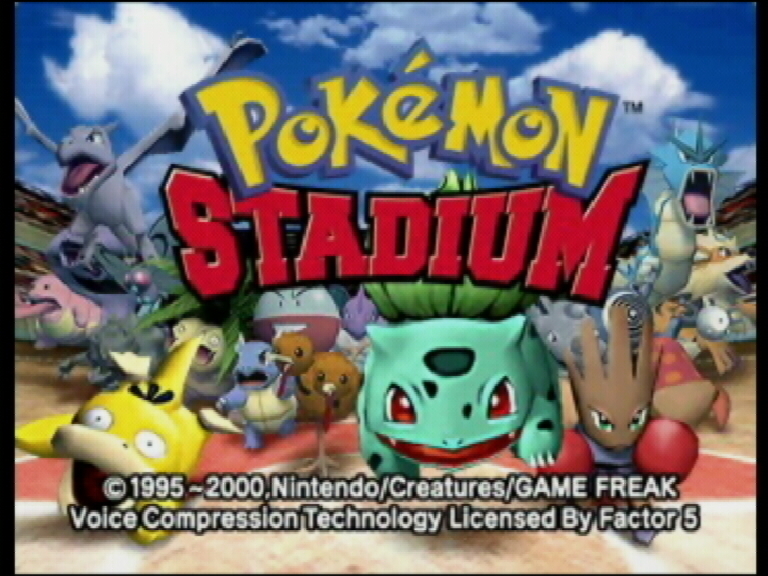 Pokemon Stadium is a 3D fighting game in which Pokemon are confronted to each other.